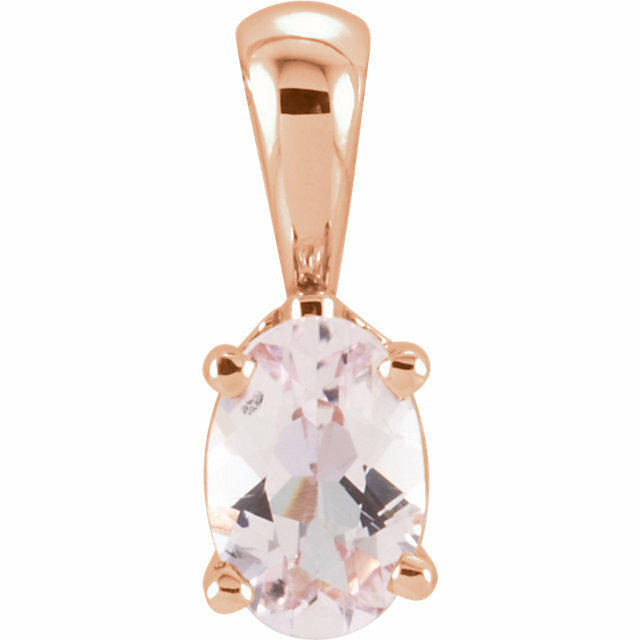 The color of a Morganite stone emanates charm and tenderness, elegance and beauty. 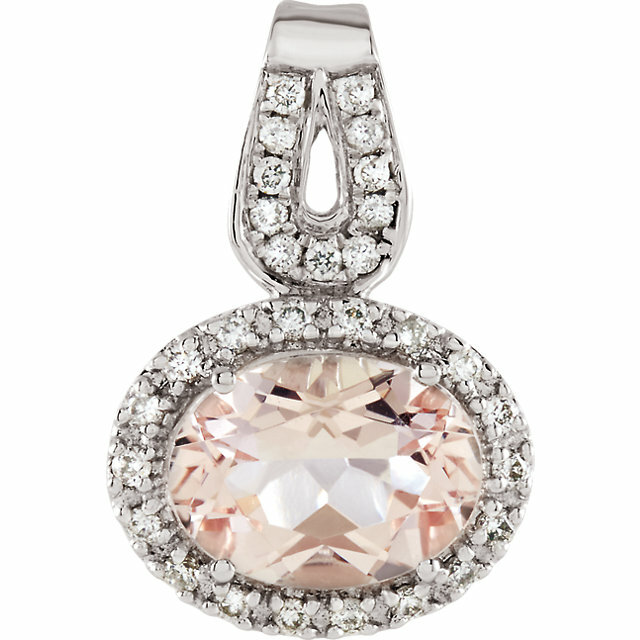 Each Morganite is unique in its magnificence and these pendants enhance each stone�s splendour. 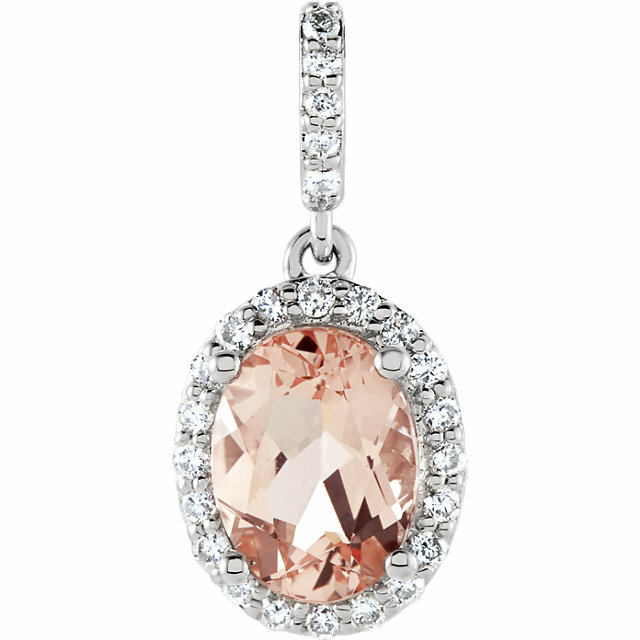 Chose the right Morganite gemstone pendant to suite your skin color and you will look just dazzling and feel just great. 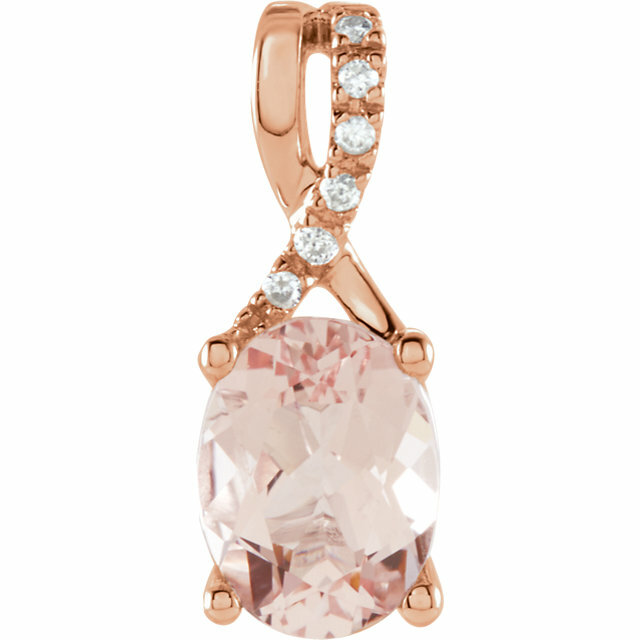 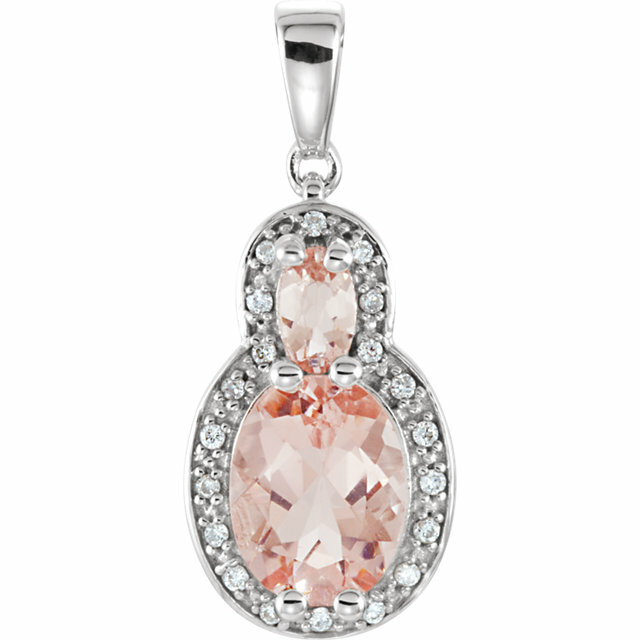 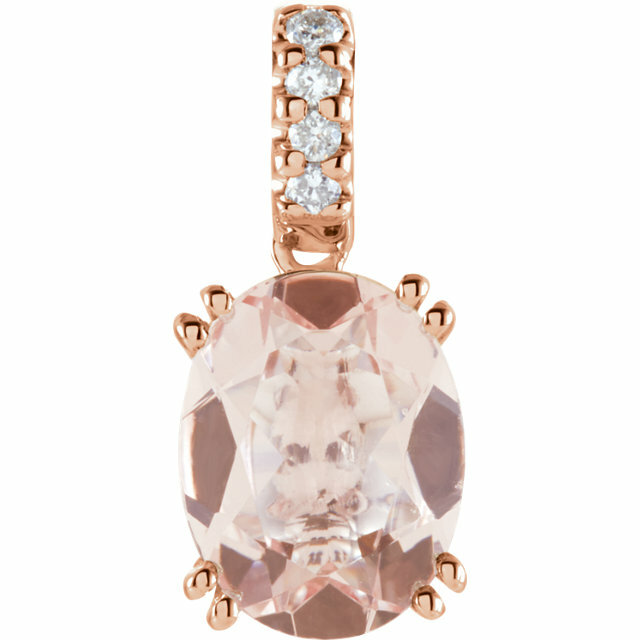 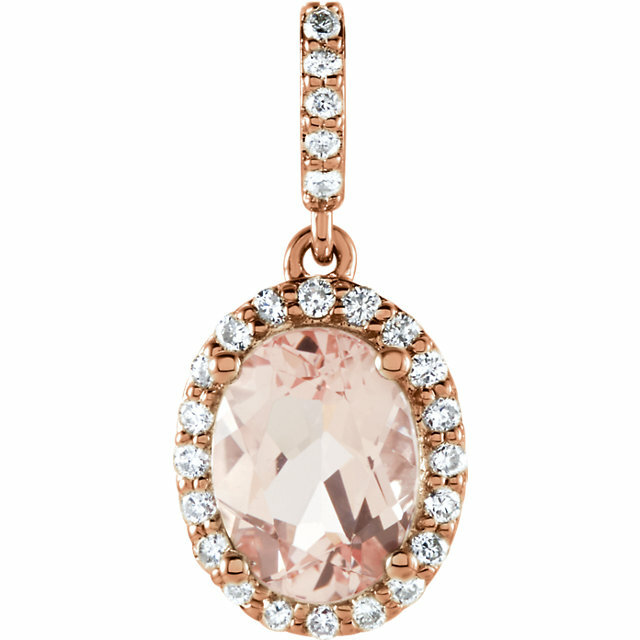 The sight of a Morganite pendant will put anyone in a good mood � try it yourself! Buy Her a Unique Morganite Pendant � You Won�t Be Sorry! 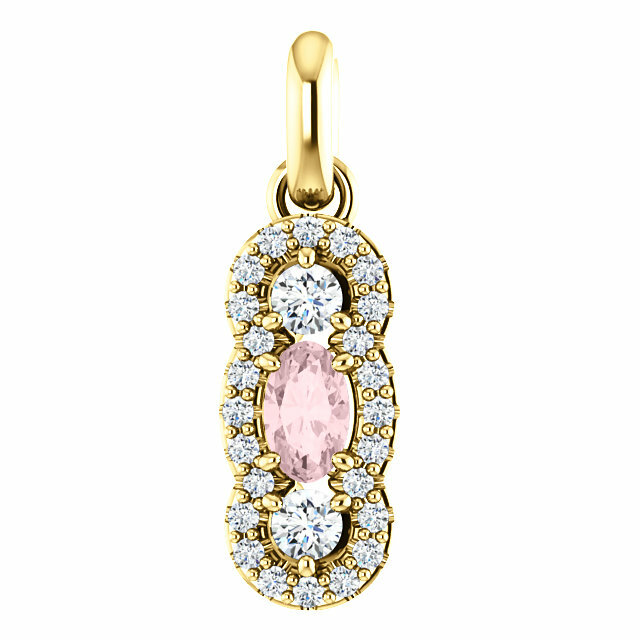 The large and high quality cut in each pendant allows the color of the gem to shine out and radiate elegance. 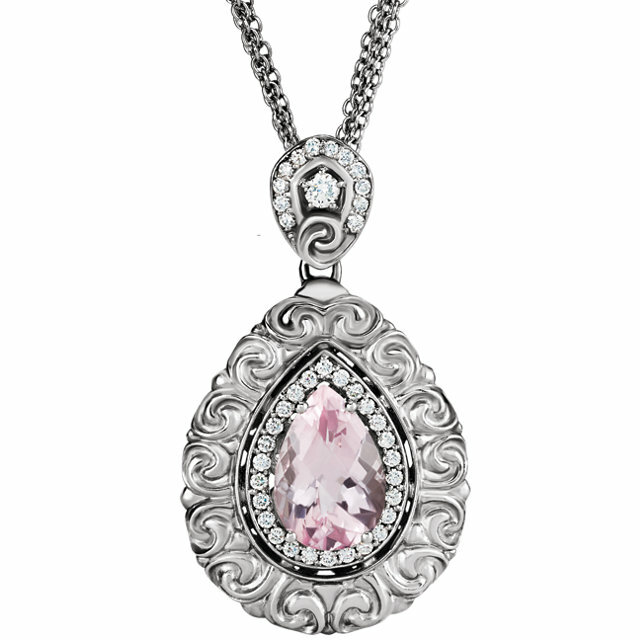 Surprise your girl with a beautiful gift and be sure to put a smile on her face. 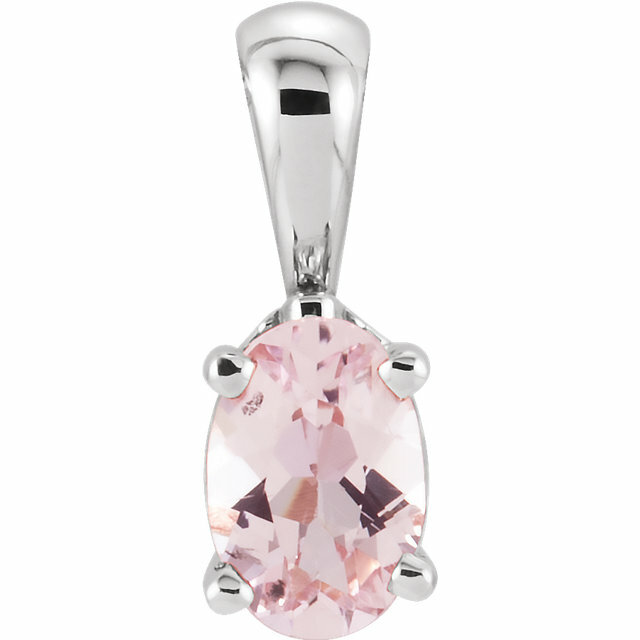 The Morganite pendant is truly a wonderful gift that any women would love to wear round her neck and, being a member of the Beryl family, means Morganite stones are hard and durable so are resistant to breakage. 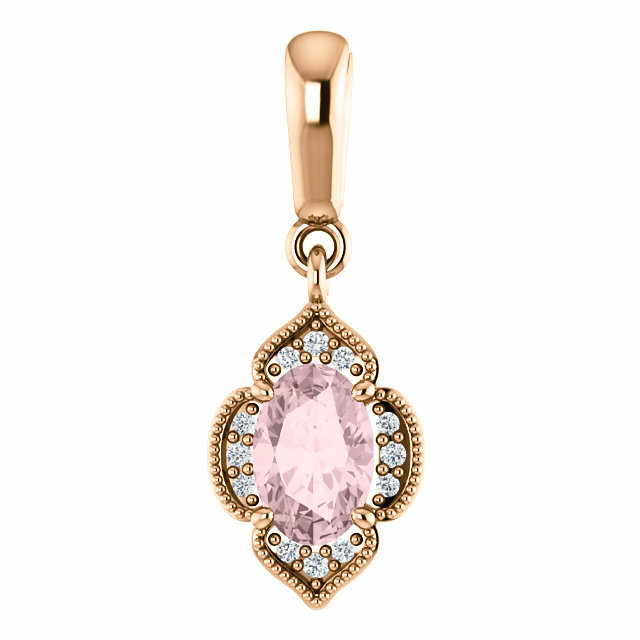 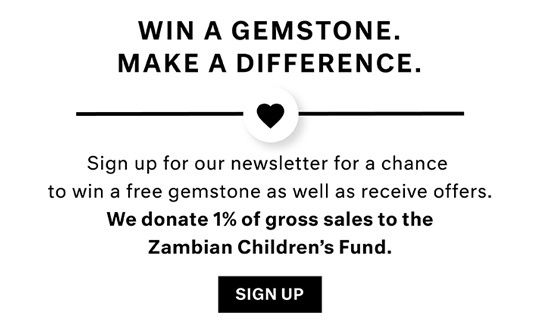 Don�t miss out on this unique Morganite pendant collection and benefit from free shipping on all products at AfricaGems.